As soon as a business enters the digital marketing world, all they hear is "Content is king." So they jump into bandwagon without much strategy in mind. But is it really so? Is content king no matter what? I have a bit different stance on that: I say "Content is the foundation". It's not above marketing strategy; it's behind it. No matter what you do, you need content to support it, be it a landing page copy or a blogging strategy. Whether content is needed is no question indeed. It's how to make it more effective. To really understand how to do that we can look at some statistics that show where content is most (and least) effective. These nine content marketing statistics really help to paint a picture. According to Demand Metric, content marketing costs 62% less than outbound marketing and generates three times as many leads. Unlike outbound marketing, content stays on your site forever which means, once produced, it will keep bringing conversions to your site for lifetime. 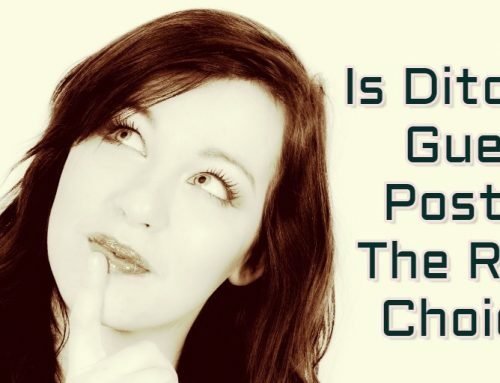 Aberdeen has calculated that those who become authorities based on content receive 7.8 times more traffic than those who don't. We can see this in effect on many content heavy sites where they have become known for that style of work. Daily high-quality publication is a great way to begin upping your traffic, and hooking regular, dedicated visitors because we all know that what really matters aren't the daily visits, but the monthly numbers. DemandMetric has estimated that it costs 62% less to launch and maintain a content marketing campaign than any other form of marketing. This explains why so many companies have been putting such a high level of effort into their content marketing, while moving away from more traditional forms of advertising. For instance, Cracked is a well known comedy site that has branched out into videos in recent years, making that their most prominent platform for content. They even go so far as to remake their written content into video forms, a highly lucrative form of repurposing. But their blog posts are still occasionally sponsored by big name brands that pay for mentions in their written articles. This is almost certainly because it is the biggest bang for their buck, just as it is for smaller sites for brands that want to get more for less. Download a free content checklist here to get a better picture. A report by Cisco has predicted that up to 80% of traffic is going to be driven by videos in the next year and a half. That projection is fair, given the steady increase in video marketing and YouTube views over the past couple of years. This will provide an interesting challenge for content marketers who have worked with other mediums, such as blogging, in the past. Video is no longer a potential avenue to explore, but is now a critical tool that can make or break a campaign. 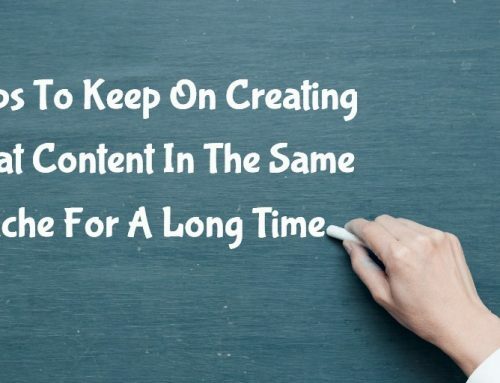 It won't be long before almost all content marketing is visually based, and the sooner we adapt the sooner we will see results that reflect it. Speaking of videos, they are becoming the primary form for popular media accessible through the web. Animoto, a video production app, have found that four times as many customers would rather watch a video than read an article based on the same topic. According to Sitegeek, video services are growing in popularity too! It takes more money, effort and time to produce videos, but the returns are becoming increasingly more beneficial. Just look at the YouTubers making six figure and above incomes on that single platform. 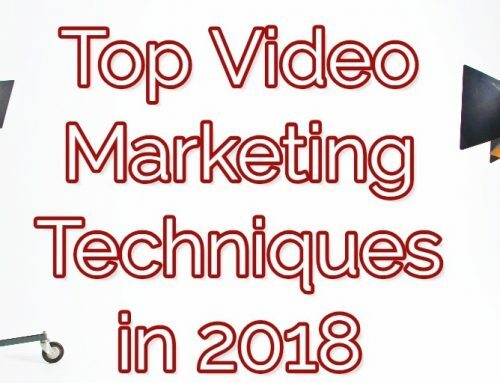 Videos have become the only effective way to generate Facebook traffic and awareness too! If you want to really make an impression, get recording. According to a study by NewsCred, the average length of time anyone spends on an article is 37 seconds. That is just 37 seconds to catch their attention, and impart the information you want to. Most won't stick around any longer, and so reading an article from beginning to end is pretty much an impossibility. That means that skimmable content is more important than it has ever been. 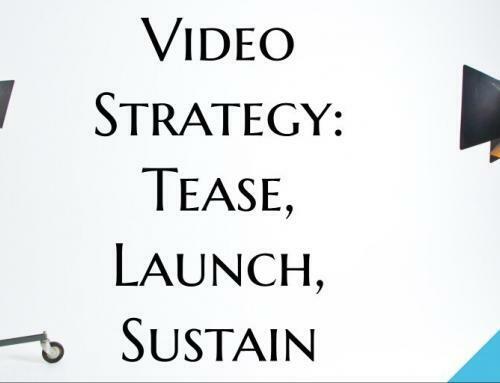 Visuals are one way of helping that along, as are topics broken into easily digestible tidbits. Digiday came out with a surprising statistic: 85% of all Facebook videos viewed per day are done without the sound on. People keep the volume muted and using closed captions, which are not always a reliable form of captioning. As a consequence more video producers are starting to add their own hard-coded subtitles into the videos, to make sure the right message is being conveyed. Your brand will want to control the narrative, not leave it at the mercy of YouTube's problematic and inaccurate closed captioning system. SmartInsights has estimated that 51% of all content is viewed via a mobile device, with desktop viewing decreasing to 42%. This should come as a surprise to no one, as mobile viewing has become a standard thanks to smartphones and tablets. The same research cites that most emails are viewed on a mobile device too, so email marketing content should become mobile friendly as well. Not having content that is easily adaptive is a death knell for your site. After launching their Live feature Facebook has discovered that their users are three times more likely to watch a Live stream than a traditional video. This is in spite of the controversy that has arisen as certain illegal or violent acts have been captured via Facebook Live and transmitted to millions of people. While Facebook is struggling to enact an easier system for monitoring these feeds, it already provides an instant platform for your brand to exploit. Ryan Shelley found that in spite of the growing influence of video, infographics still remain the highest rated form of visual content, and is three times more likely to be shared on a social platform. This is across all social networks, from Twitter to Instagram, so infographics should still be making up a fair amount of your content marketing strategy. Content marketing is a critical part of successfully promoting a brand, there are no if's, and's or but's about it. Almost all companies in the world (the successful ones) use it, and it has been found time and again to be more effective than any other form of traditional marketing available to us. Do you know of any interesting content marketing stats? Share them in the comments! Very Helpful post. Never thought much about content marketing, Now i know how important it is and effective it will be in scaling up traffic of my website/blog.